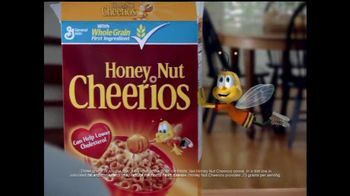 Honey adds an extra touch of deliciousness to Honey Nut Cheerios. 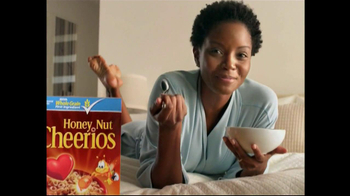 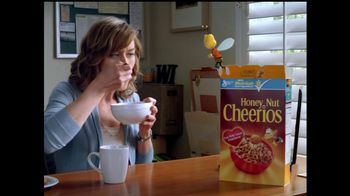 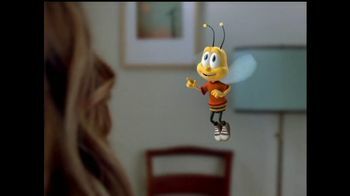 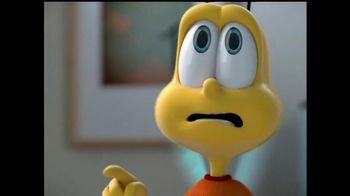 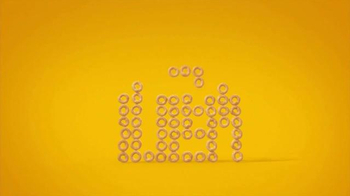 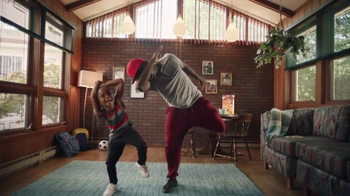 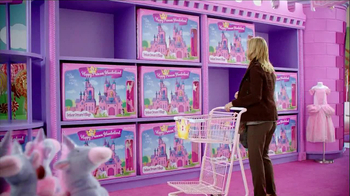 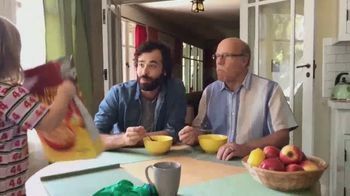 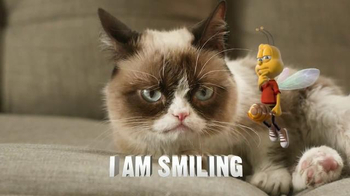 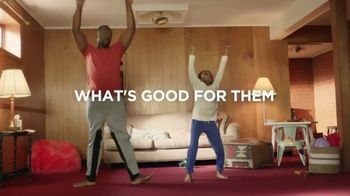 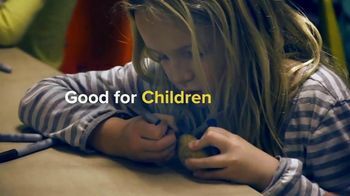 In this commercial, the Cheerios bee talks to a woman and tells her about the cereal. 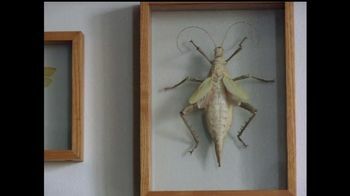 He suddenly sees her wall collection of insects and decides it's time for him to go.